Nordea’s love of open banking is unabated with the launch of its instant reporting solution for corporate customers. The idea is to let the folks access their accounts and integrate real-time data with their own systems and processes. 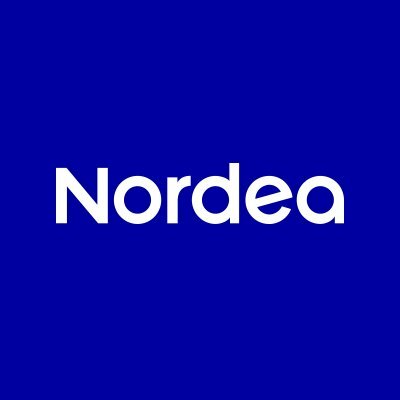 According to the bank, it is the first offering from Nordea that “moves beyond legal requirements in PSD2 and turns open banking into a commercially viable product”. The bank explains that giving companies access to their accounts, balances and transactions allows them to complement their current file-based systems by connecting to the instant reporting API. Each time they log on to their system they will access “fresh” real-time data. Berger may well be right. Back in September, the bank extended its open banking to Sweden. Nordea’s open banking platform was launched at the end of 2017 when Finnish customer data was made available to third party developers. More than 3,300 developers have now registered to test its APIs. The next planned steps for the instant reporting solution is to provide access to Danish and Norwegian accounts.